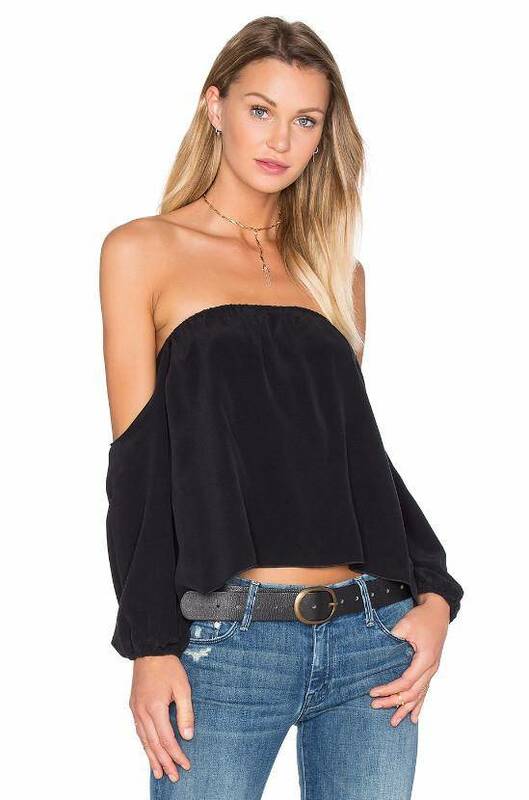 Off the shoulder blouse with soft elastic around the sleeves and neckline. Easy fit and the best go-to top! 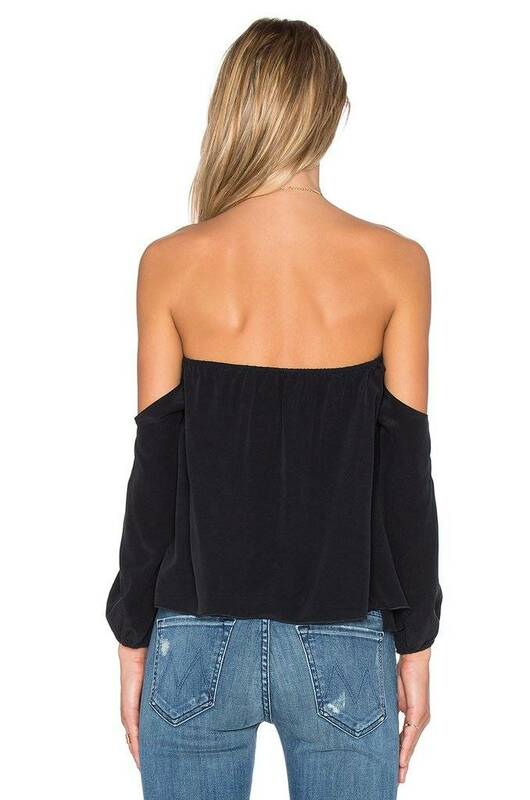 This is the perfect off the shoulder top for any occasion. You can dress this blouse up or down. From the beach to a night out, the Dunn Blouse is there for you.